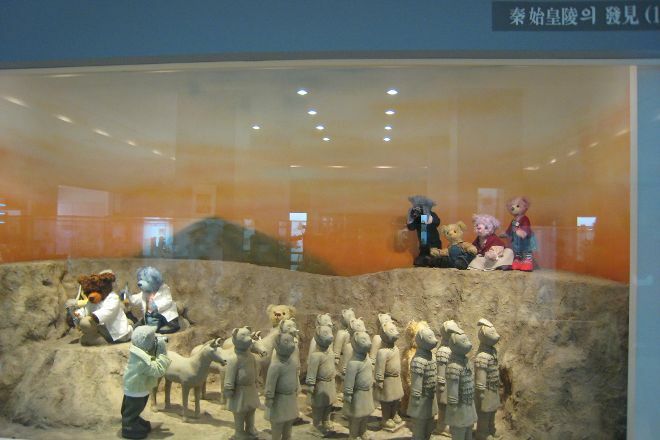 Fall in love with a diverse collection of teddy bears, and learn about their history and development at Teseum Jeju. The museum displays some teddy bears over 100 years old, and also offers a wide variety of sizes--from huge bears to small, cuddly creatures that can fit on your palm. The best part is that you can hug and touch all of the stuffed animals, and take pictures with them. Check out the souvenir shop near the entrance, where you can adopt your own cuddly teddy. Put Teseum Jeju on your schedule, and learn what else deserves a visit by using our Jeju road trip planner . Blessed are the friends who like teddy bears ~ This must be the place where you must go and must go! 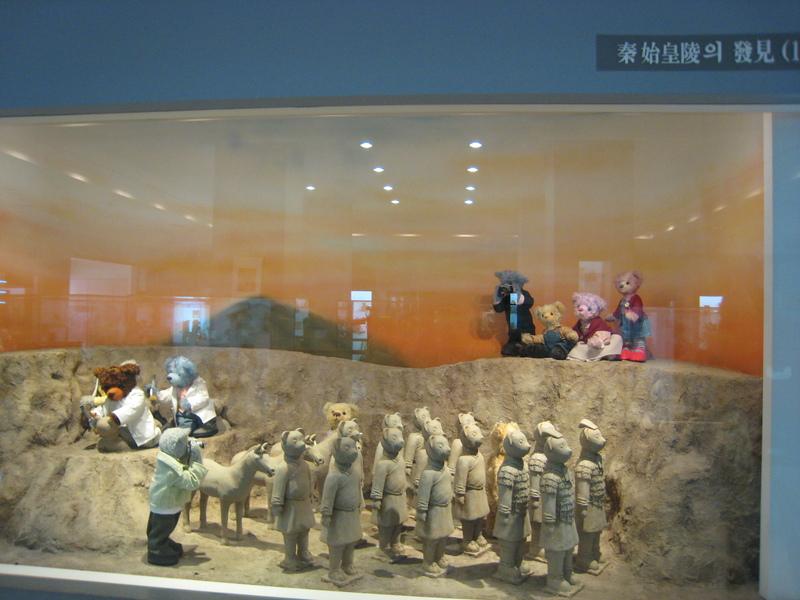 Come here, the door of the phone really didn't stop when the teddy bear can be transformed into a lot of animals, the children are suitable for a good place! Every bear is so cute! At the end of the time, remember to go to the dealer selling department to pick out your favorite teddy bear to take home Oh!